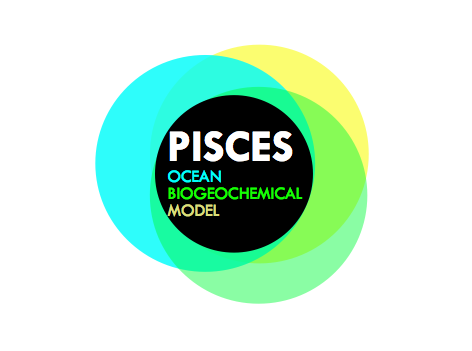 PISCES is a low trophic level marine biogeochemical model, aiming at global carbon-cycle issues and used to contribute to the IPCC Climate Change scientific reports. The model is a common working tool in many international oceanographic institutions with applications for both regional and global scales. Work in progress.